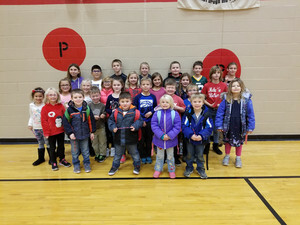 The Cambria-Friesland Elementary School participates in the Kiwanis Terrific Kids award program. 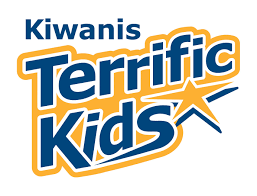 The Kiwanis Terrific Kids Program promotes character development, self-esteem, and perseverance. Students are encouraged to practice the character traits of the Terrific Kid, which are: Thoughtful, Enthusiastic, Respectful, Responsible, Inclusive, Friendly, Inquisitive, and Capable. Each month the school staff will educate the students about one of the character traits. During the month, the students will participate in activities that develop awareness of each trait. At the end of the month two students from each classroom will be recognized for consistently working at being Terrific Kids. Our goal is to create a school full of Terrific Kids.